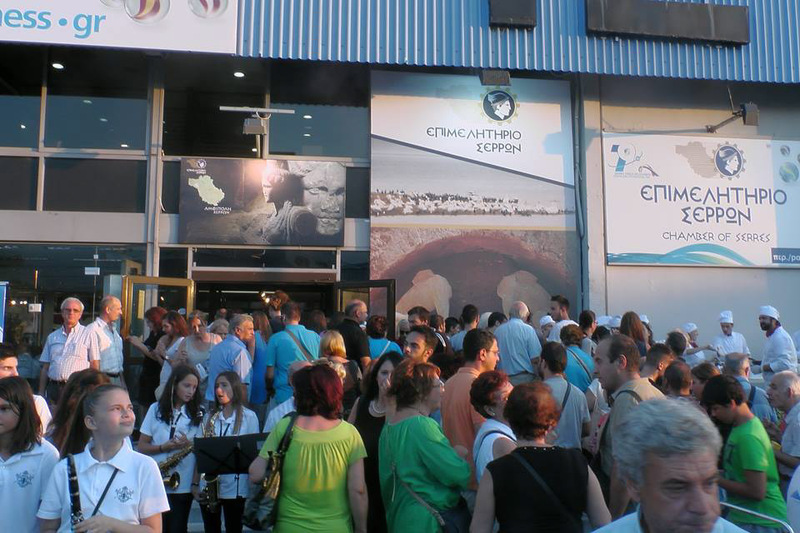 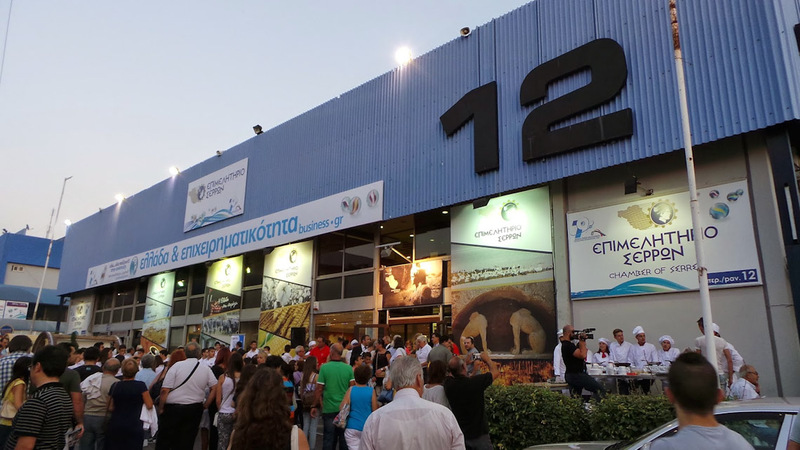 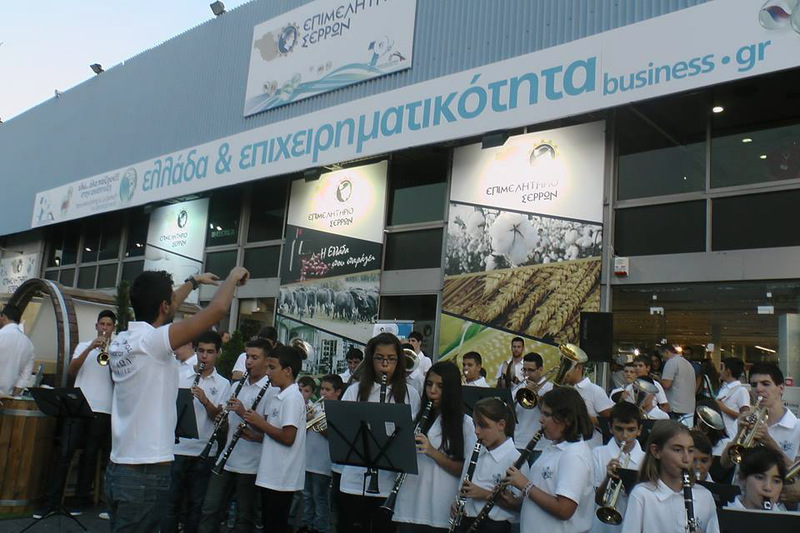 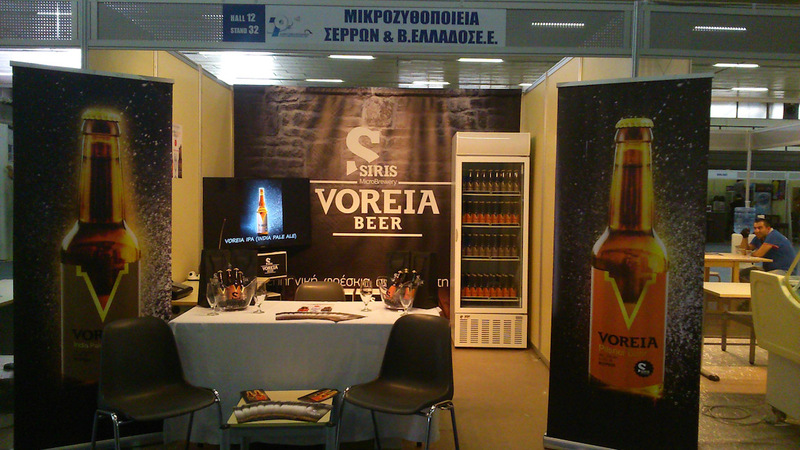 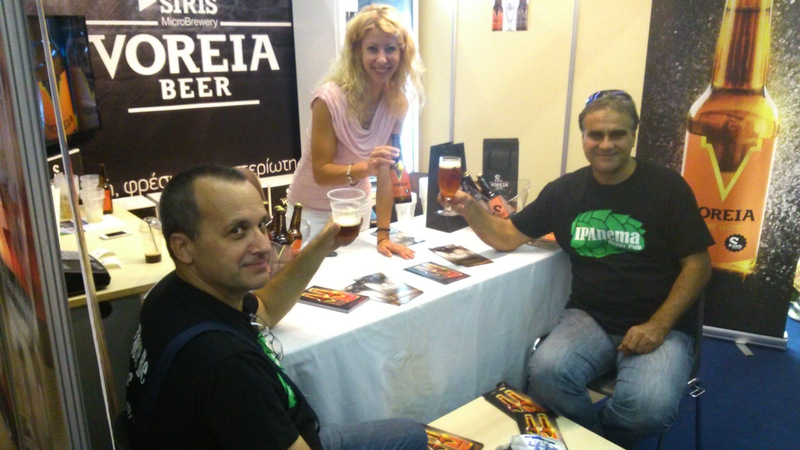 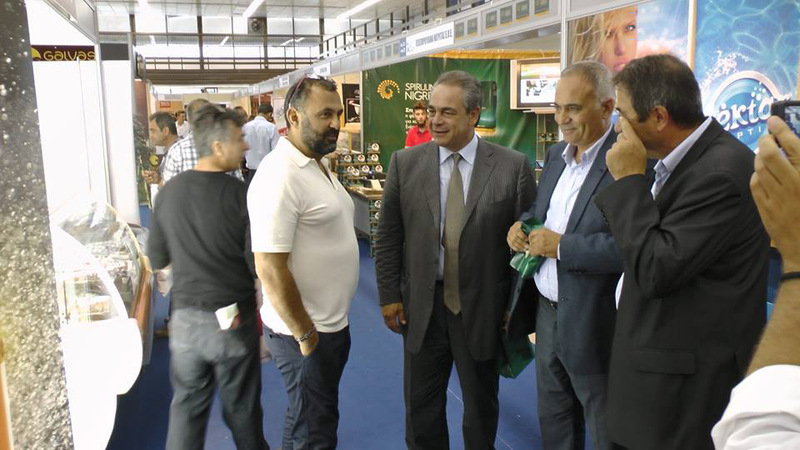 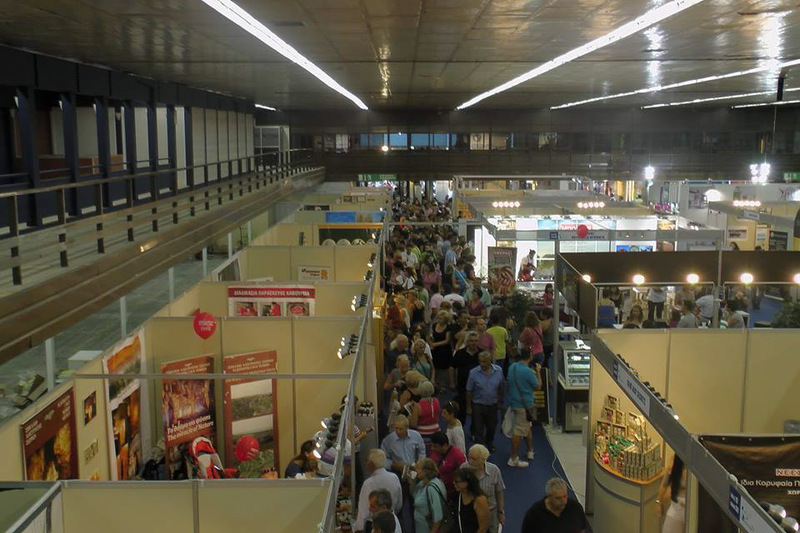 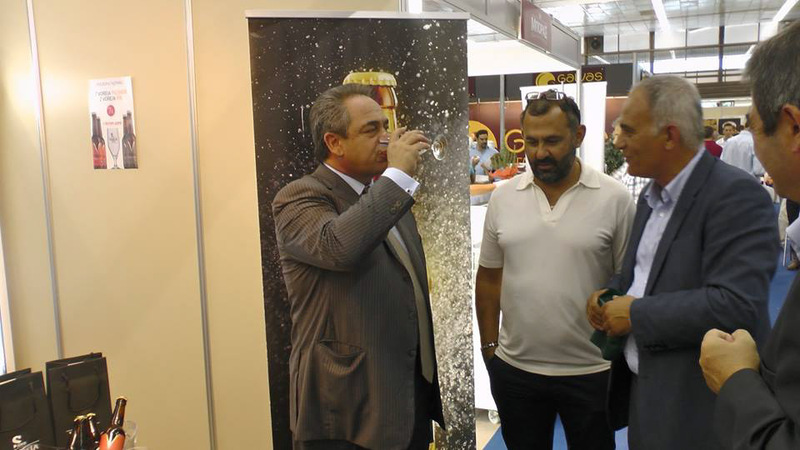 Τhe participation of VOREIA beer in the 79th International Fair of Thessaloniki, held from 6 to 14 September, was a success. 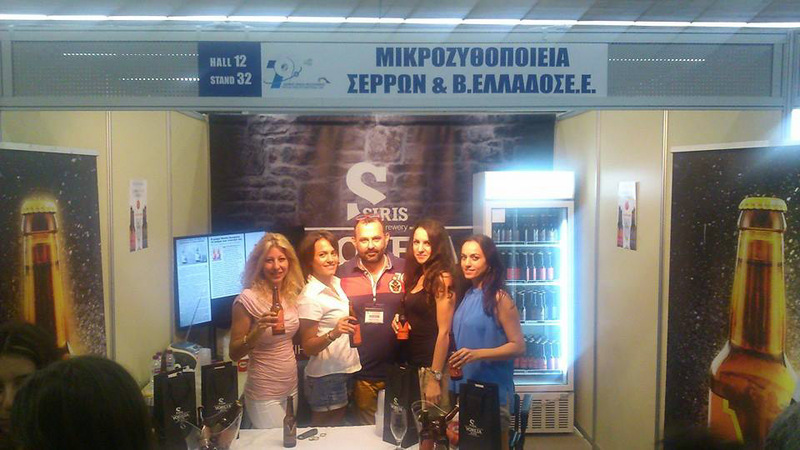 Siris Microbrewery chose to exhibit its products in Pavilion 12 of the Serres Chamber, willing to strengthen the presence of the large volume of quality products and services produced by the prefecture of Serres. 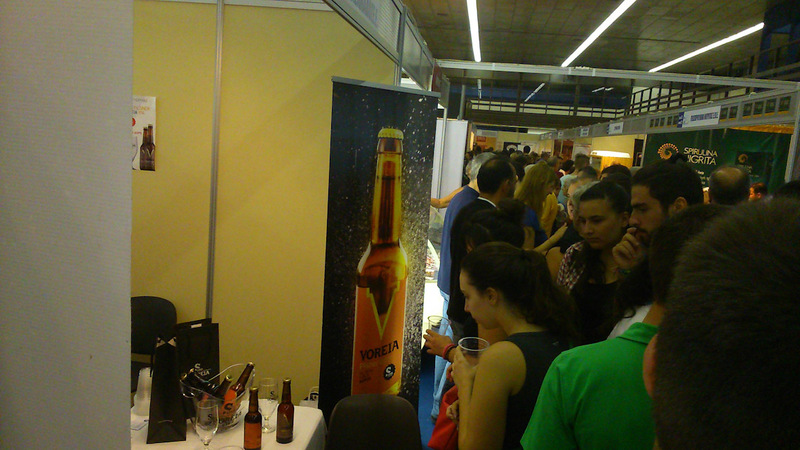 Thousands of friends had the chance to taste two of our beers for free, expressing their best wishes for good start and good luck to the participants. 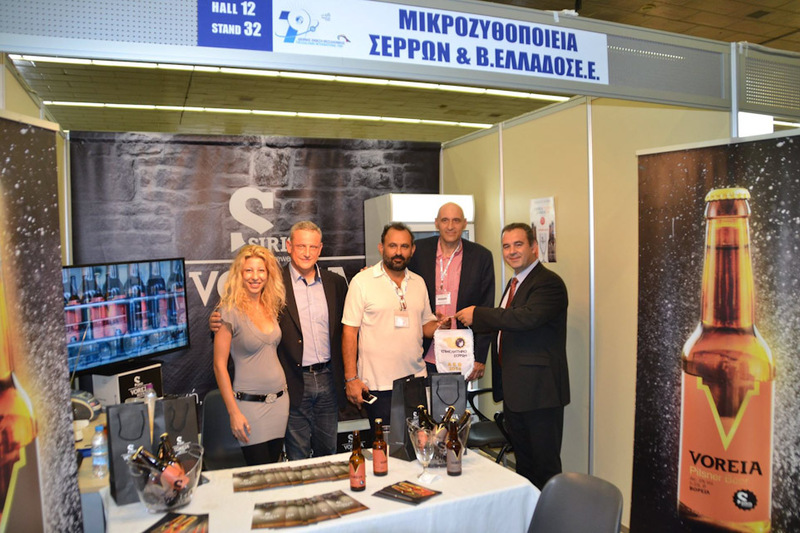 In the following video you can watch what the company owner, Mr John Marmarellis, said in VERGINA TV directly from the booth of VOREIA beer.